Another quality funk/soul collection in the 'Manifesto Of Groove' series on the choice-selectin' Brown Sugar label, mining treats from the Prestige, Stax, Milestone labels and plenty more. 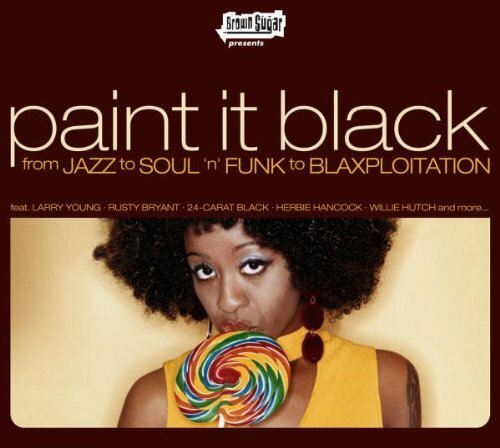 From jazz to soul to funk and blaxploitation, this collection is loaded with prime cuts, and focuses on the blueprint of today's hip hop grooves. Featuring Gil Scott-Heron, Herbie Hancock, Donald Byrd, The Headhunters, Gene Ammons, Johnny Hammond, 24-Carat Black, Lightnin' Rod, and more.